Sixteen years ago, the mobile phone had been one of the most advanced personal techs money can buy. The cool-factor. The prestige icon. The conversation starter. Yet, they were only capable of receiving messages and phone calls. Fast forward to the 21st century, our mobile phones still retain all of its prestigious and high tech desirability. Albeit with a lot more ‘enhanced’ factors added into the mix. A lot more practicality; far from receiving calls and texts. Multi-tasking, high-res camera, massive screens, and the ability to do the stuff you need and even do not need to do. All these because of brands that are competing head-to-head in releasing new features, all to stay on top of the game. Same thing has happened to cars too. Competitions are intense and brands are diverse. They’re no longer basic methods of transportation. They have become a whole new level of excitement. Yet again, to stay on top, brands do have to keep on innovating and creating formulas that are better than the others’. Volkswagen, for one, has been one of the best. And today I present to you their finest creation of a stylish two-door hatchback. 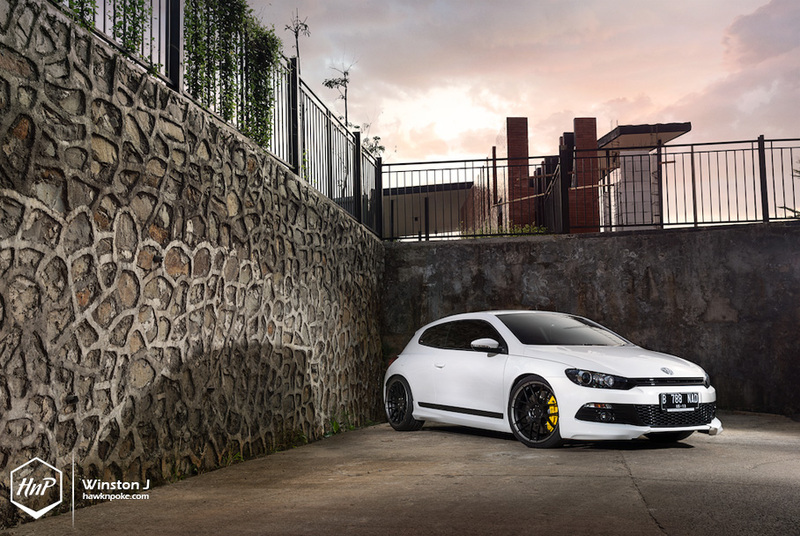 The Scirocco. It’s practical (seats four), it’s reasonably fast (turbocharged), and best of all, it’s funky too. As of today, Volkswagen has three hatchbacks that you can buy; ranging from the Polo if you’re into small hatches, the Golf for the wise minds, and the Scirocco for the stylish travellers. 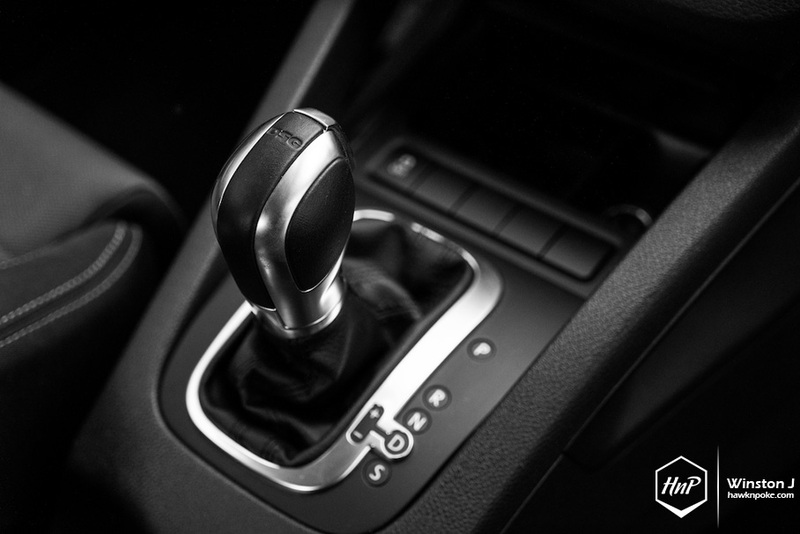 Typically, Volkswagens are excellent to drive, with second-to-none comfort when you’re not in the mood of flooring the pedal to the metal. Yet they pack enough punch when you’re seeking exciting drives on the highways. 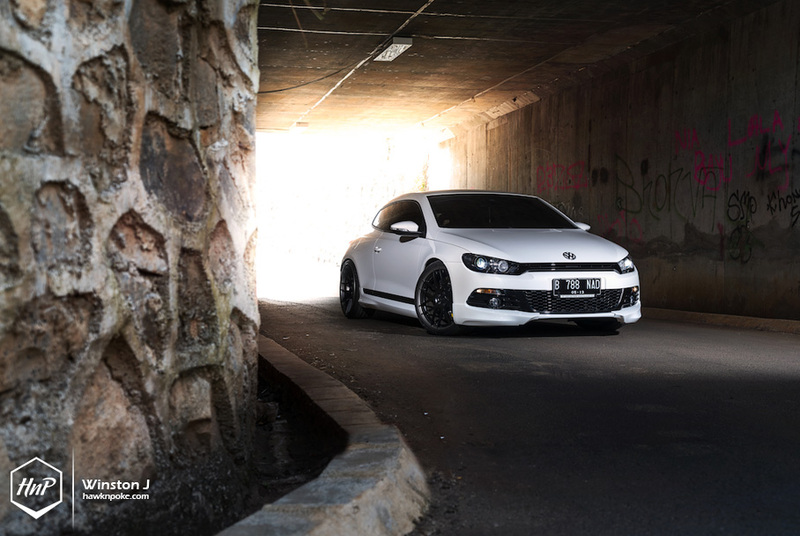 Take this Scirocco as an example. Thanks to the modest 1.4 turbocharged engine, it certainly isn’t lacking in power and yet will do many miles to the gallon. 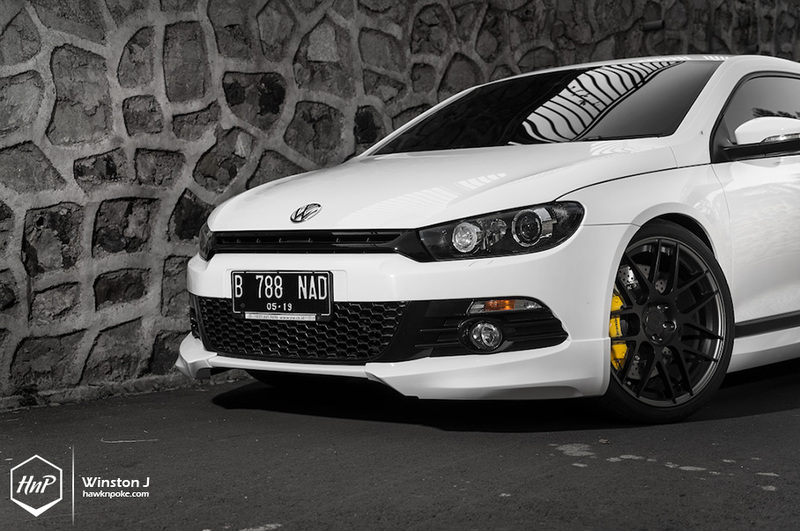 Meet Andhika, owner of today’s featured ‘Rocco. 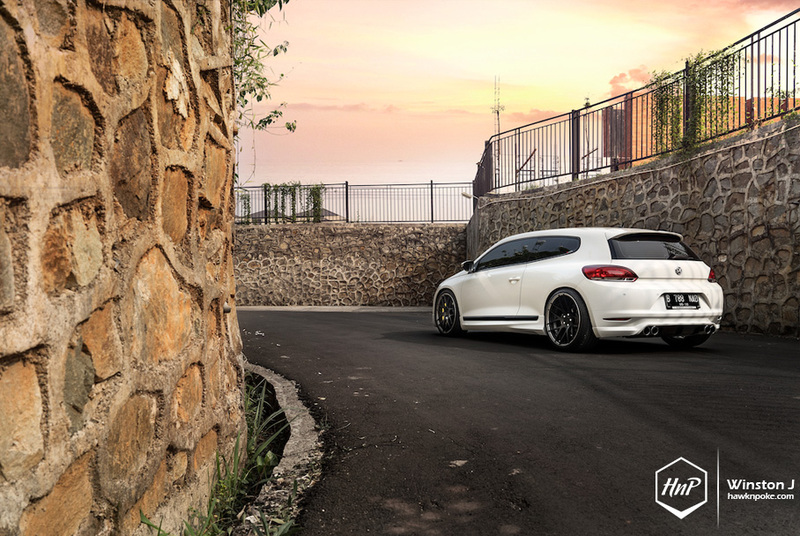 A die-hard fan of the Honda EG6, Andhika admitted his reason in choosing the Scirocco due to the two cars’ resemblances. The rears, in particular. 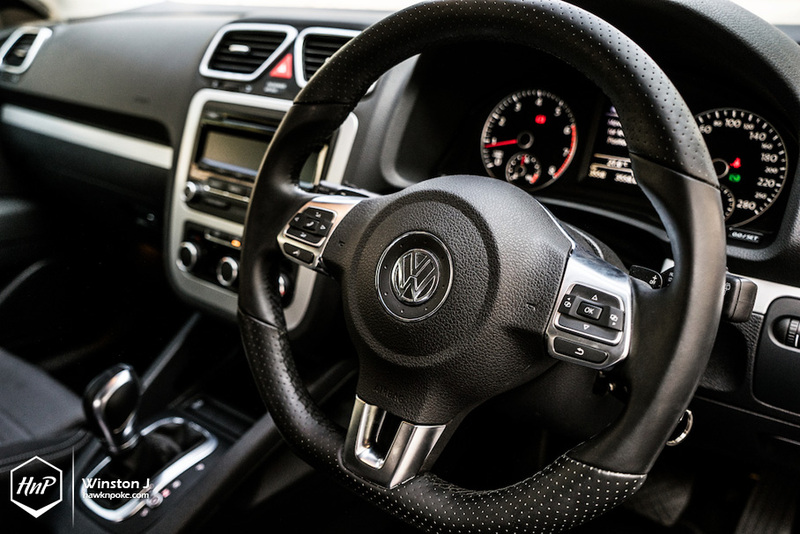 Yet the Scirocco has a much classier interior and thus much comfortable for daily drives. Stance-infected. Andhika loves all things low, and he knows exactly what to do when his budget is enough for a full-on stance-oriented build. 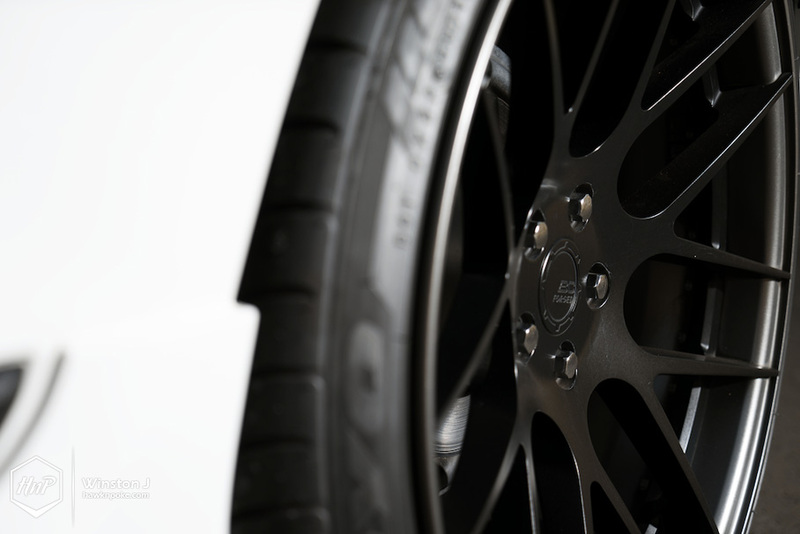 A set of air suspension system, in particular, has been one of his planned goals. For the time being though, he’s settled for a good and practical setup. 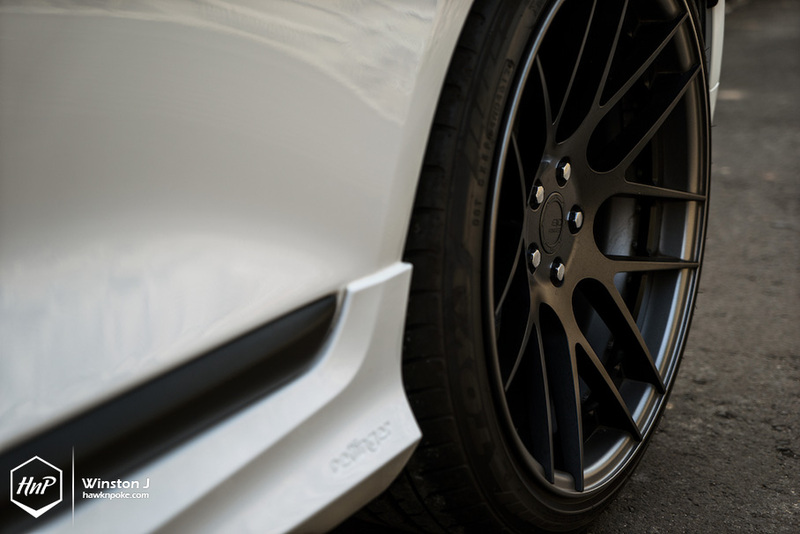 A set of BC Forged wheels has been paired with BC coilovers to achieve the lowered look you’re admiring today. 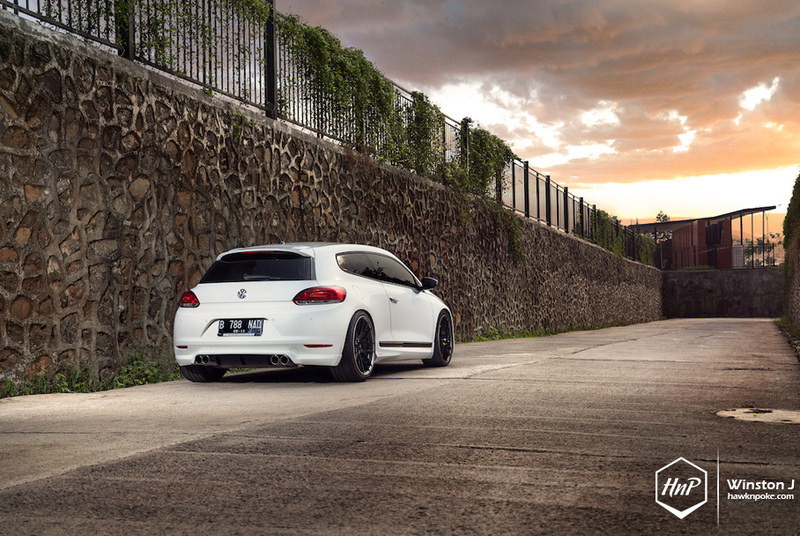 Searching for Scirocco ready-stock parts has turned out to be quite a challenge for Andhika. He’s searched all-over Indonesia, and went to as far as Singapore and Malaysia in finding things to install onto the ride. The Oettinger bodykit, for example, was personally hand carried by Andhika himself from Singapore. 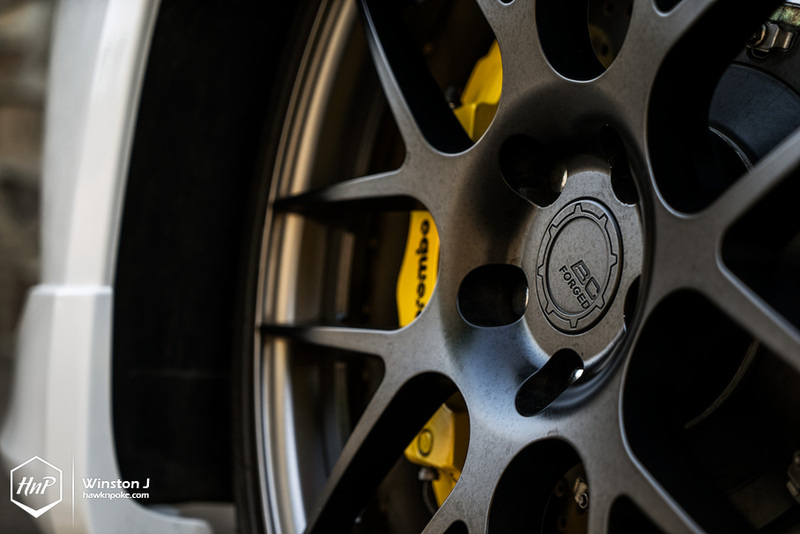 It’s hard to deny that his Brembo 380mm has been one of the most daring parts in the install. 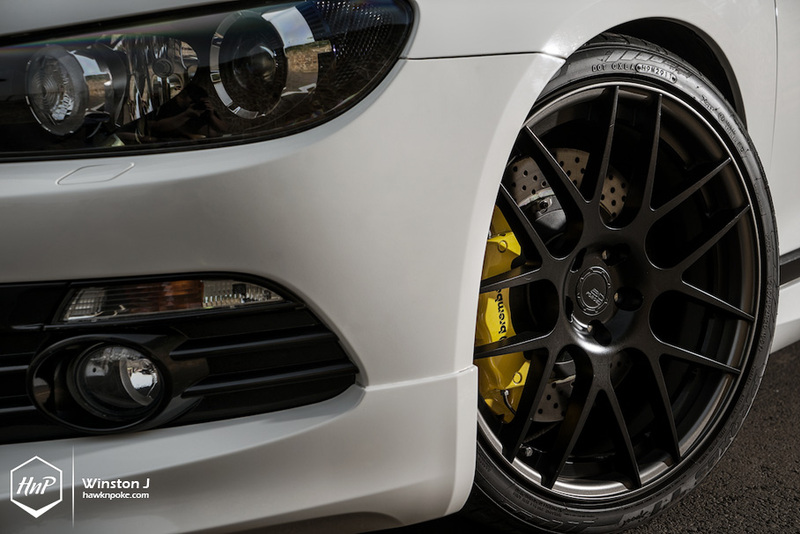 Not many Scirocco owners on our land has chosen to install such a massive brake upgrade. Unquestionably, they’ve also become Andhika’s favourite parts on the build.